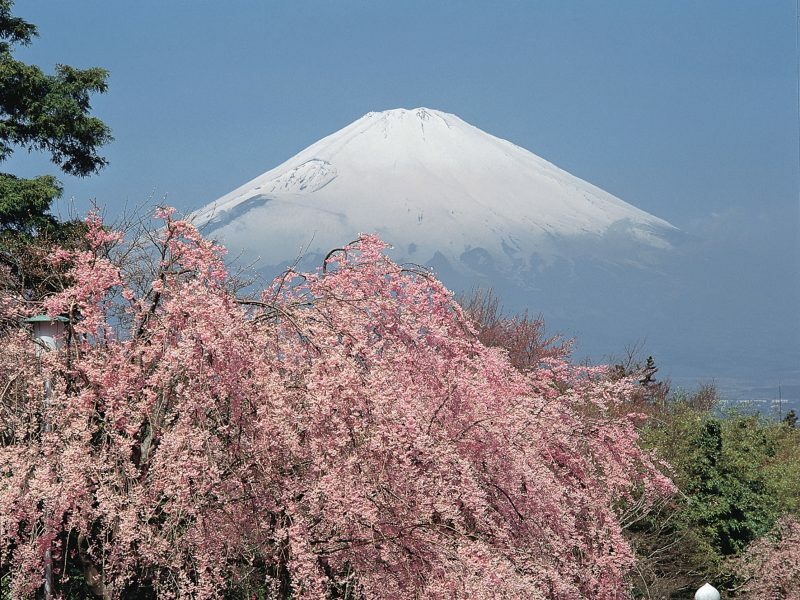 A 13 day tour that explores the very best of Japan’s culture and nature, during the popular cherry blossom season. 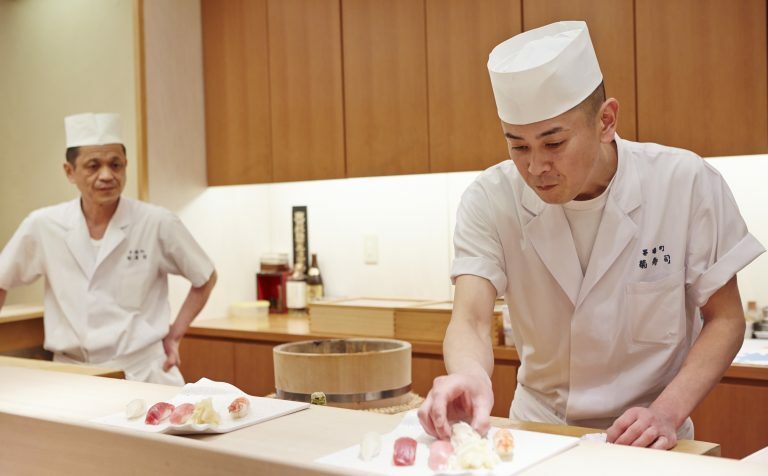 Journey on the famous bullet train, stay in some traditional accommodation, and sample the local specialities including fresh sushi and Hida Beef. 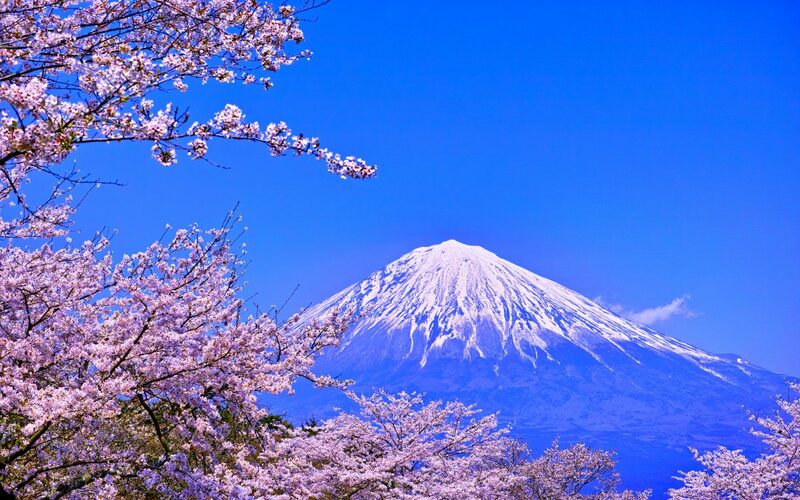 Witness Mount Fuji, spend time in the cultural city of Kyoto and visit the beautiful Japanese Alps region. Other tour highlights include a visit to a wasabi farm and a sake brewery as well as Himeji Castle, one of the most famous castles in Japan. 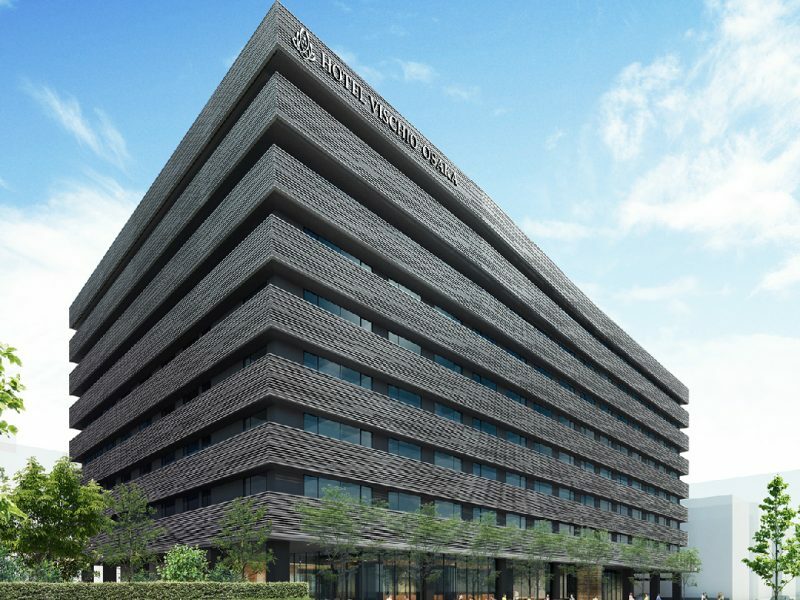 Arrive at Narita Airport where you will be welcomed by our representative and transferred to your accommodation. The rest of the day is at leisure. 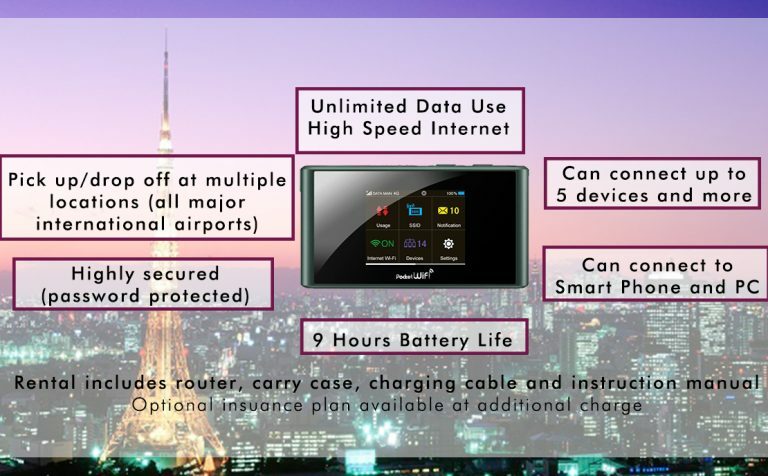 This morning, after breakfast, enjoy a sightseeing tour of Tokyo. 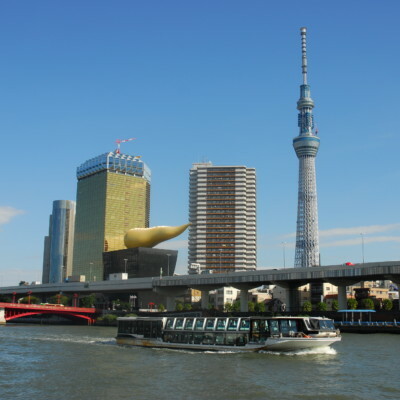 Visit Tsukiji Market, the world’s largest Fish Market, and continue to Asakusa Kannon Temple where legend has it that fisherman brothers discovered an image of Kannon (the goddess of mercy) in the Sumida River around 1,370 years ago and were inspired to enshrine it. This is followed by a stroll along Nakamise Shopping Street. Visit the Imperial Palace for a photo opportunity, and on to Shinjuku Gyoen Park, one of the best cherry blossom viewing spots in Tokyo. The last stop of the day will be the Tokyo Tower, which is the second tallest self-supporting steel tower in Japan, opened in 1958. 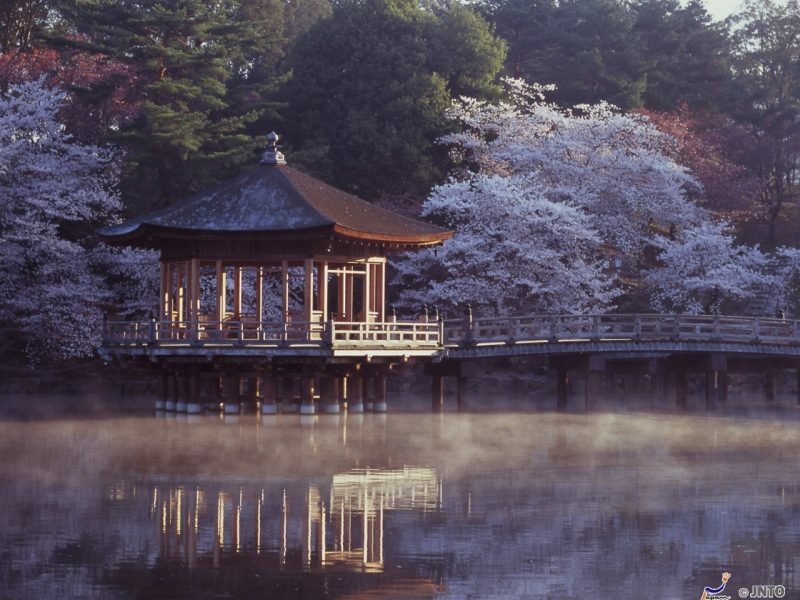 Visit Koishikawa Korakuen, a seventeenth century botanical garden maintained by the University of Tokyo, featuring many species of tree and plant, as well as a small Japanese landscape garden, particularly nice during the cherry blossom season. Travel to Hakone by coach. 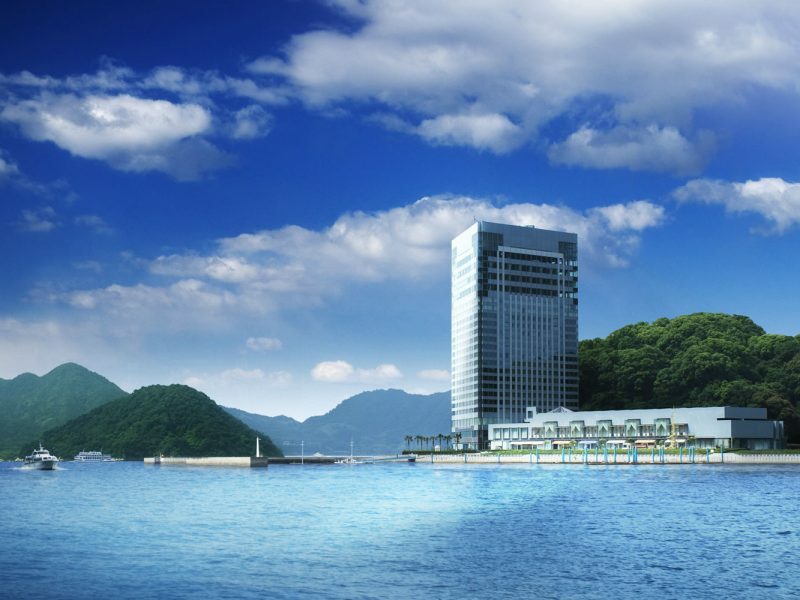 Enjoy a short cruise on Lake Ashi and continue to the Owakudani Ropeway. 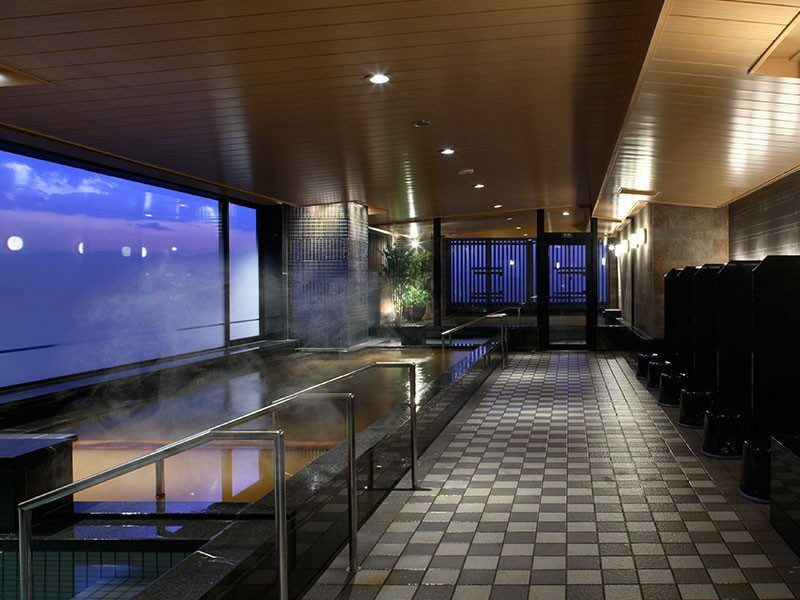 Tonight you will stay at traditional Japanese ryokan where, after dinner, you can enjoy a complimentary hot spring spa. Start your trip to Mt. Fuji. Climb up to the 5th station by coach, about 2,300 metres above sea level. Your tour continues to Takayama for a two night stay with dinner each evening, stopping en-route to visit the Daio Wasabi Farm, to see how this famous Japanese ingredient is grown. 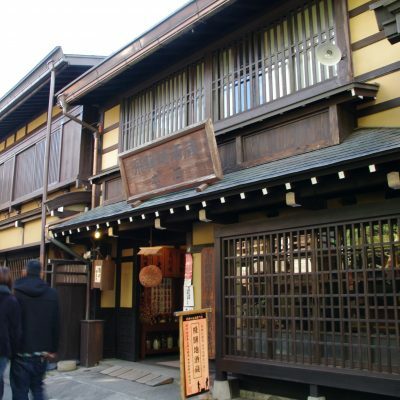 After breakfast, enjoy a full day city tour, including visits to Takayama-Jinya, Matsuri no Mori, Kamisannomachi Street and the Folk Craft Museum. Travel to the UNESCO World Heritage-listed Shirakawago, famous for the 250 year old, traditional gasshou-zukuri farmhouses. Continue to Kanazawa for an overnight stay. 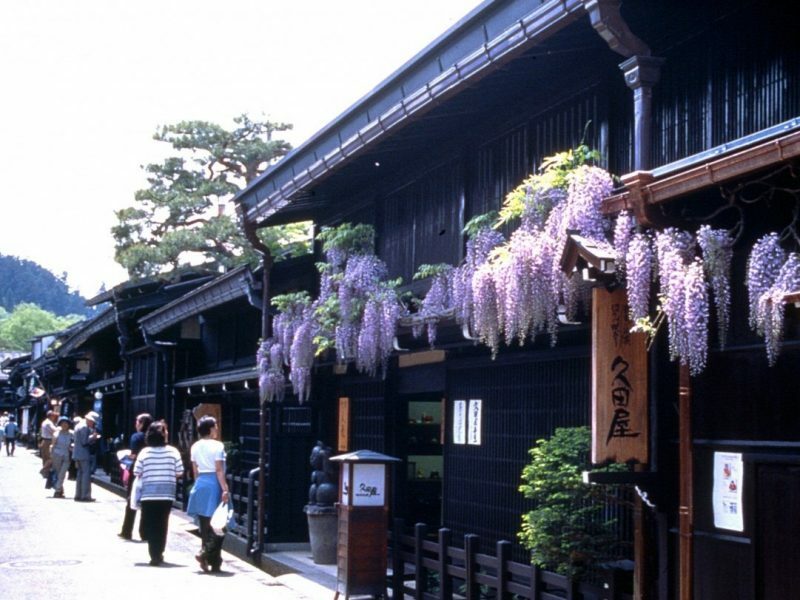 Discover authentic Samurai houses before touring the Kenrokuen Garden and Kanazawa 21st Century Museum. city. 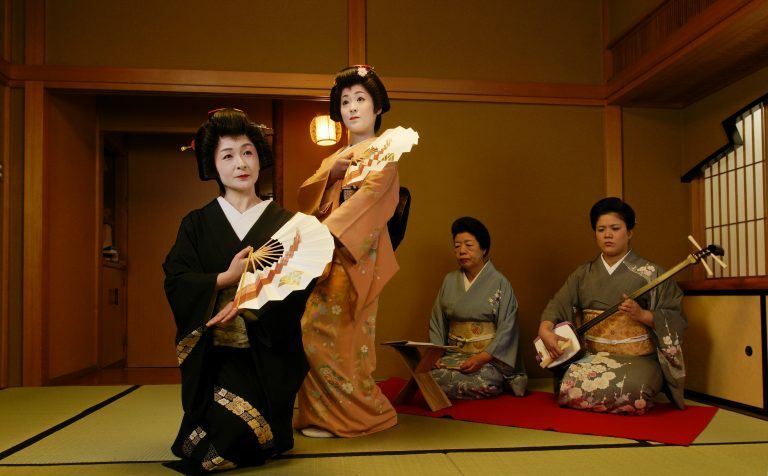 This will be followed by a trip to Gion, Kyoto’s renowned Geisha district and popular nightspot, where visitors can experience authentic local life. At the end of the day, check into your hotel. 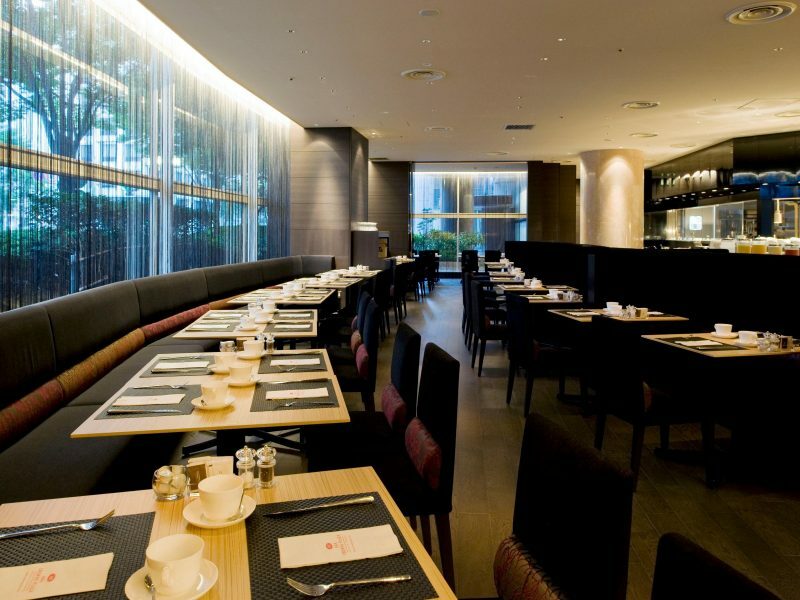 After breakfast leave the hotel for a sightseeing tour of Kyoto and Nara. Visit the Daibutsuden (Great Buddha Hall) at the Todai-ji Temple, one of the world’s largest wooden buildings and one of the best known temples in Japan, enshrining a gigantic bronze statue of Buddha. Next you will visit Nara Deer Park where the deer roam freely, and you can feed or pet them (special food is sold in the park grounds). 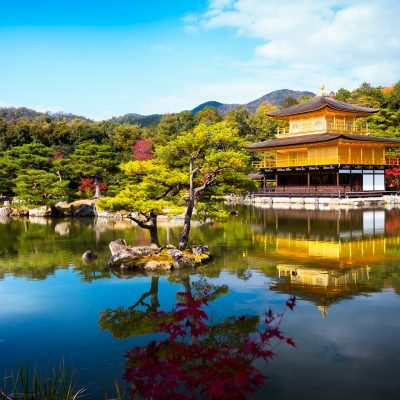 Return to Kyoto in the afternoon for the celebrated Kinkaku-ji Temple (Golden Pavilion), followed by a Kimono show at the Nishijin Textile Centre. Return to the hotel. Japanese Garden. Continue to Nijo Castle, which was built in the early 17th century, before leaving Kyoto by the bullet train to Hiroshima. Why not try a bento box aboard the train for your lunch. On arrival visit the Peace Memorial Park and Genbaku-dome (The Atomic Bomb Dome), the symbol of Hiroshima, a city that advocates world peace. 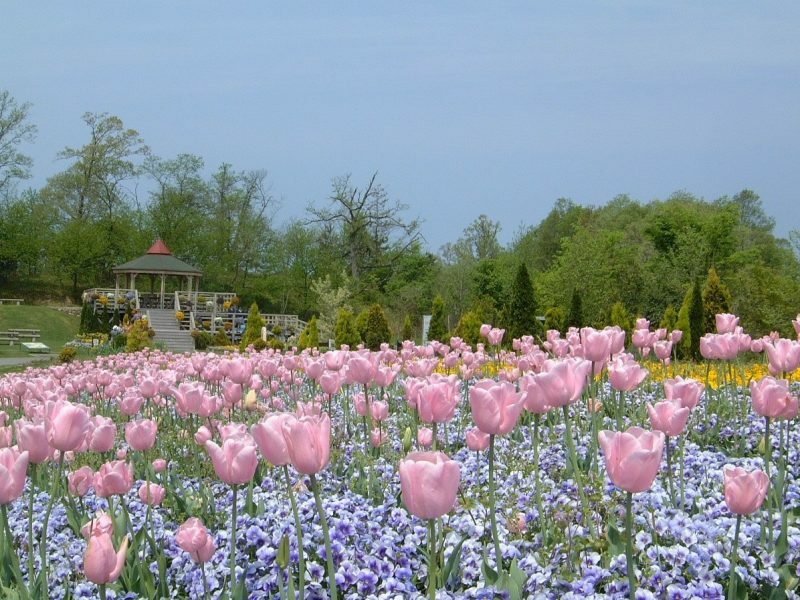 It was designated a UNESCO World Heritage Site in 1996. While all structures vanished in the atomic bomb explosion, only this building miraculously remained standing. 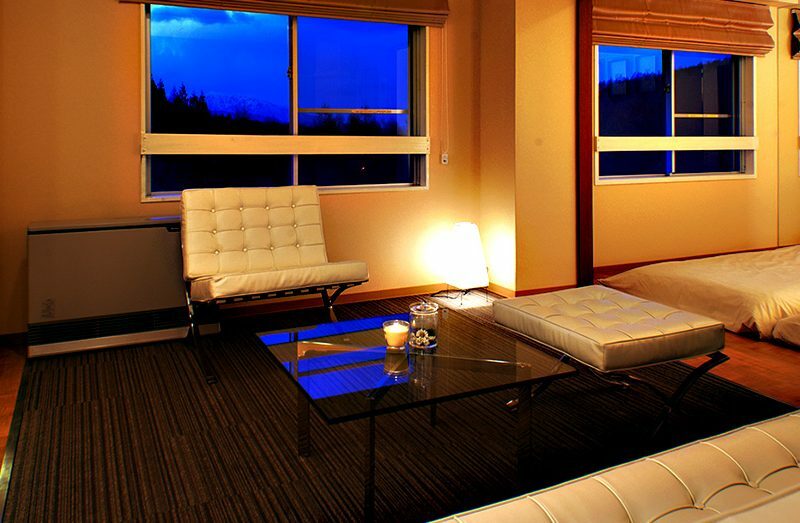 Check into your hotel for an overnight stay. After breakfast leave the hotel for a ferry ride and sightseeing tour of Miyajima to visit the Itsukushima Shrine. 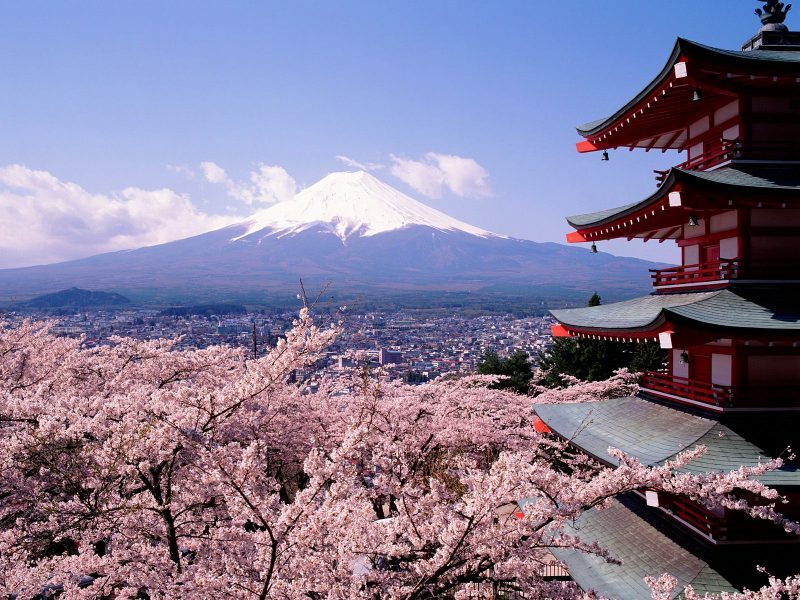 It is a picturesque sight where the mountains, sea and red shrine buildings blend in harmony. The entire island is designated as a historic site, and is one of the three most beautiful sites in Japan, along with Matsushima in Miyagi and Ama-no-hashidate in Kyoto. After lunch, transfer to Osaka by bullet train. On Arrival, you will visit Osaka Castle for a photo opportunity and the Shinsaibashi area, before checking into your hotel. 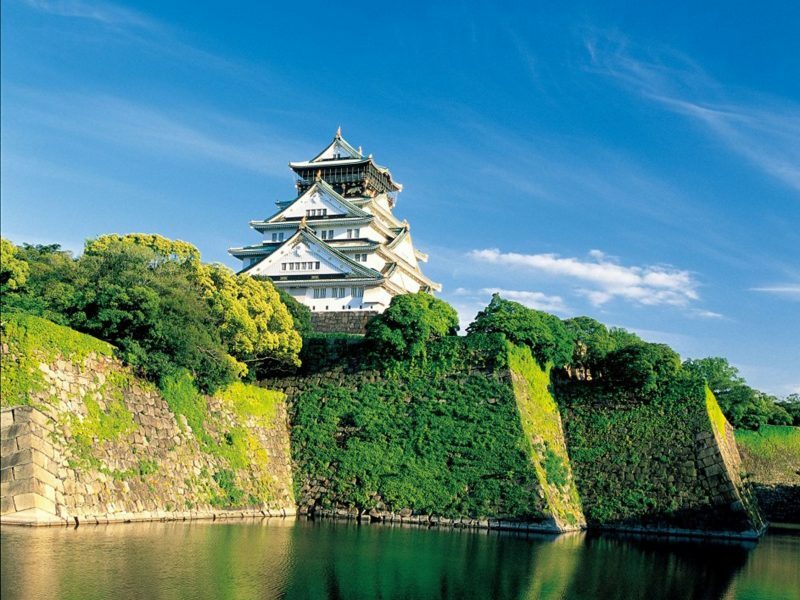 After breakfast at the hotel, leave for Himeji Castle, one of the most ancient and well-known castles in Japan. Continue to Kobe China Town, also known as Nankinmachi, and Motomachi, a lively area perfect for shopping, gourmet food and nightspots in the centre of Kobe. Enjoy some free time here for lunch (at own expense), and a wander around the Harbour area in Kobe, before moving on to a Sake Brewery in the Nada District. 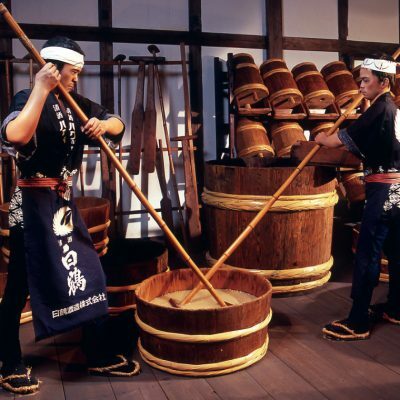 There were three reasons for the development of Sake brewing in the 18th century that made the name of Nada known throughout Japan. One was the discovery of Miya-mizu, excellent water quality for making Sake; two, the production of high quality rice, an ingredient in Sake; and three, a convenient location for transportation by sea. Return to your hotel in Osaka. 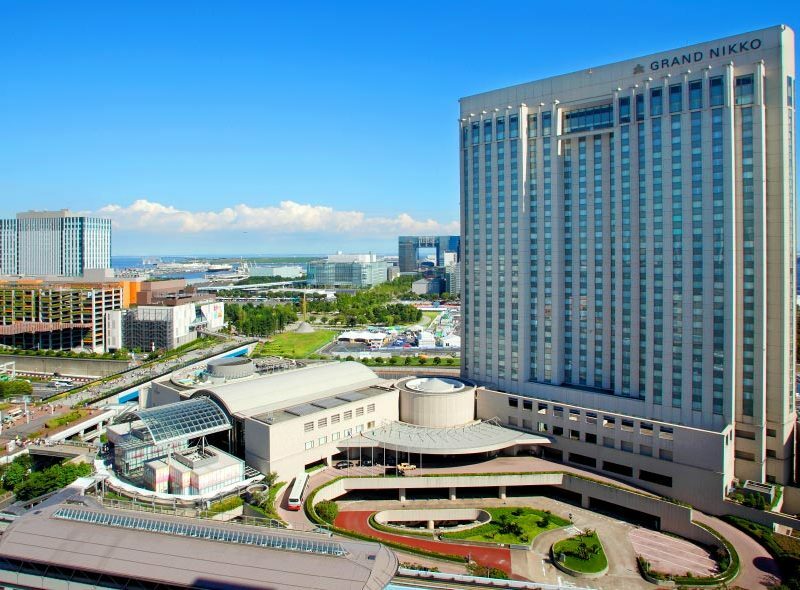 Day at leisure until your transfer to Kansai International Airport by airport shuttle bus. Fly to your regional airport in the UK. 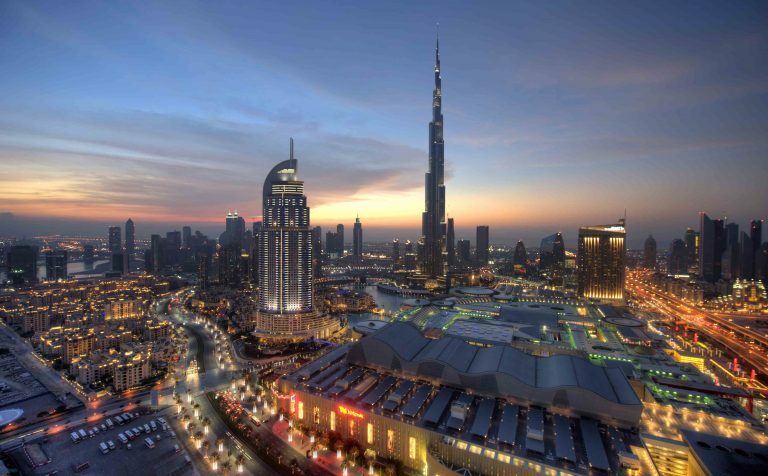 Limited availability on 3 April 2019 departure – Book now to avoid disappointment!